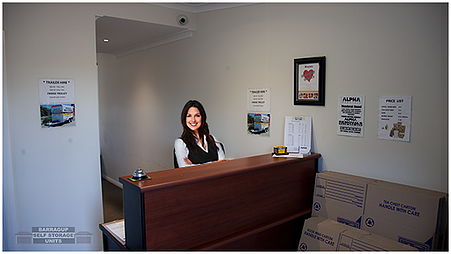 Why Choose Barragup Self Storage? 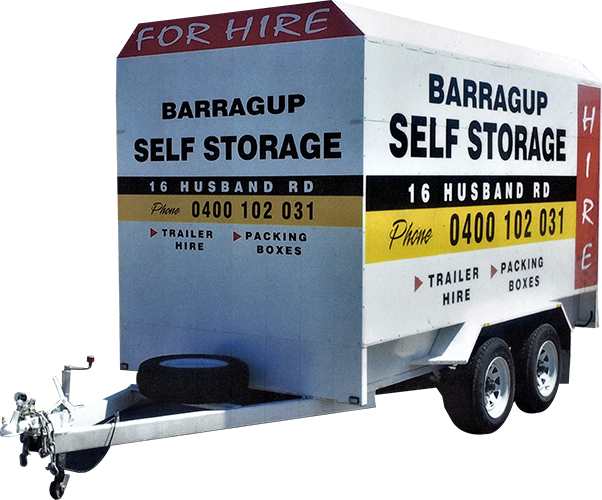 Barragup Self Storage provides clean, safe and secure long and short term storage solutions for all your storage requirements, with access 7 days a week from 6am to 8pm. Automatic gates with individual access codes, 24 hour HD CCTV monitoring and ARMSEC WA nightly security patrols. 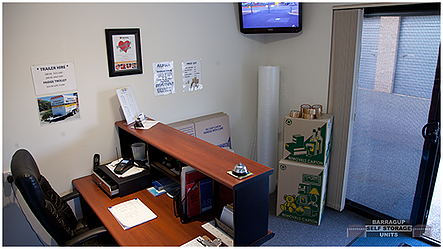 Units starting from $100 per month. 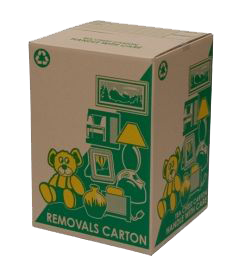 We also have packing boxes and trailer hire.